Join Me For a Picnic? 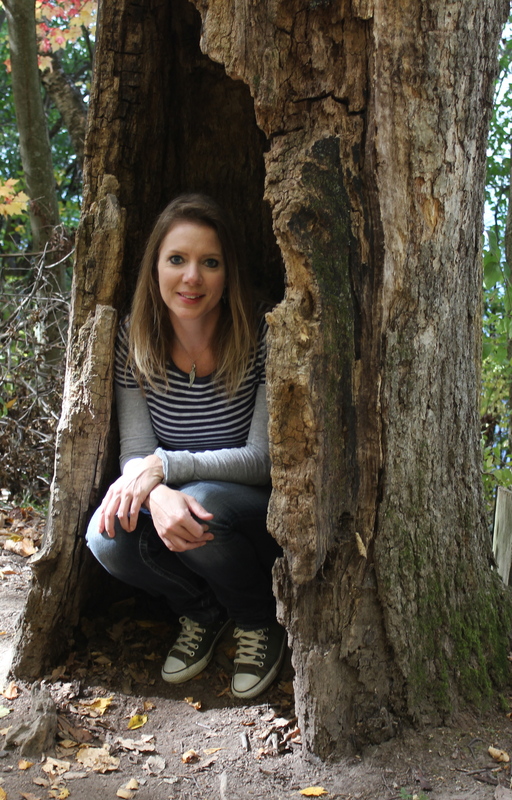 Remember a couple weeks ago when I was telling you about that kindness package I received from Jennifer Paganelli? I was compelled to make something right away with those fabrics, rather than hoarding them in my stash. 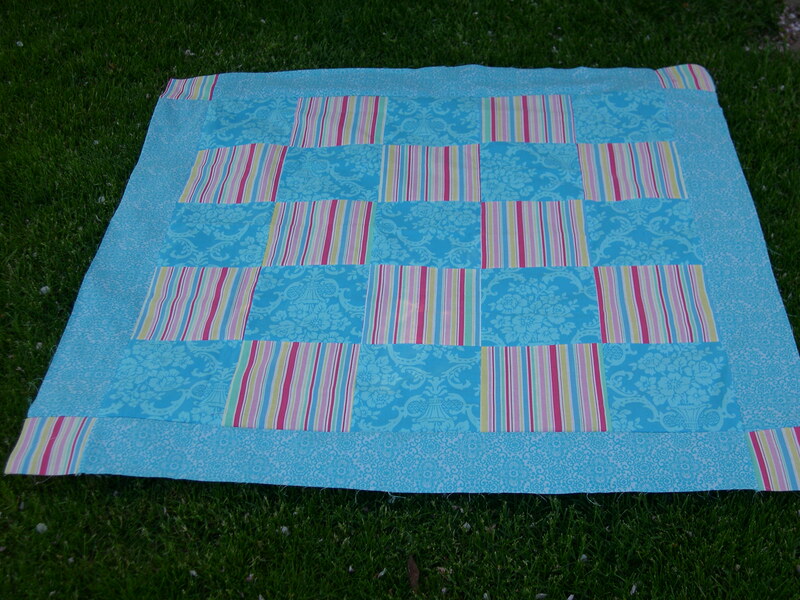 Inspired by the picnic quilt in this quilting book, I decided to make my own version, since I love dining al fresco. I just love how it turned out! It measures to a 50 inch square, and could be used as a tablecloth as well. I think these fabrics were destined for this project because I had just a few small scraps left, pieces that measure about 8 inches x 16 inches. I am going to use a solid blue fabric for the backing, and I’m going to quilt it with flannel instead of batting so we can use it as a table cloth too. I only have a half yard of this blue Moda solid, so I guess I need to go fabric shopping. By the way, I will be closing my giveaway on Sunday, May 31, in case you haven’t entered yet. Wow! This is fabulous! I love those corner blocks. The bright colors make me want to go to the pool (or really the beach, but there’s not one of those anywhere close to me!). I was looking at her website the other day; all the bright colors are so pretty. Very cute! You are just whipping out all kinds of great goodies lately! I have my new machine (a Janome–I love it!) and I hope to use it this weekend. So far I have managed to thread it and sew a few stitches. Fun stuff! A bag made with the scraps and the solid would be a good way to “tote” that beautiful thing around! What a corny way to put it!! Have fun picnicking! It’s wonderful. What a great use of the fabric. I just ordered some of her Dance w/Me line and am thinking of making a little picnic quilt out of it now..well when it arrives. That looks wonderful and soo cute!! Your making sooo many lovely goodies. 🙂 Have a lovely picnic and a merry happy restful weekend! Love to you! Love your quilt! I love that size, it’s so good for hanging or tables. Your machine quilting is great, by the way. Good job! I really like your picnic blanket. I guess I’m going to add Jennifer Paganelli to my list of favorites. I really love what you do with her prints! 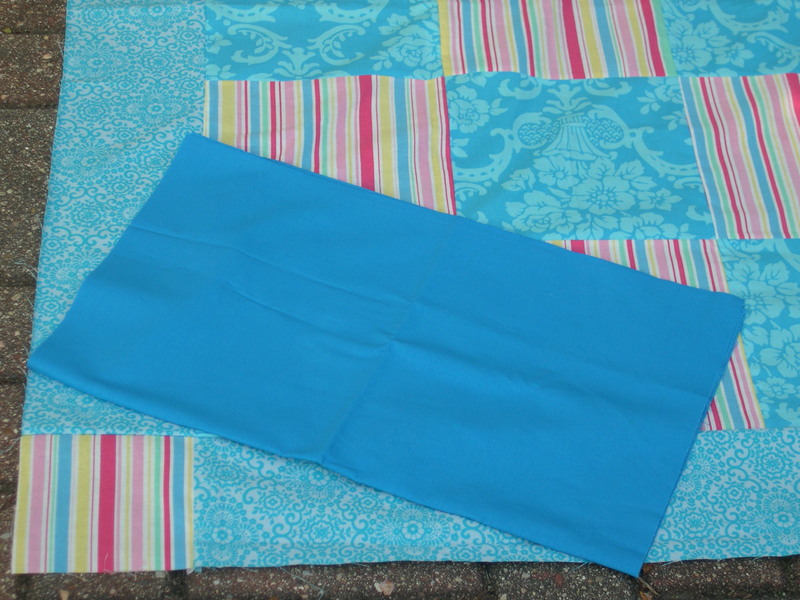 Perfect picnic quilt/table cloth! I love the new Jennifer Paganelli fabrics too! I love it, it turned out great! I just received that book too, some really cute projects just waiting to be done! Good job, I can’t wait to see it quilted!